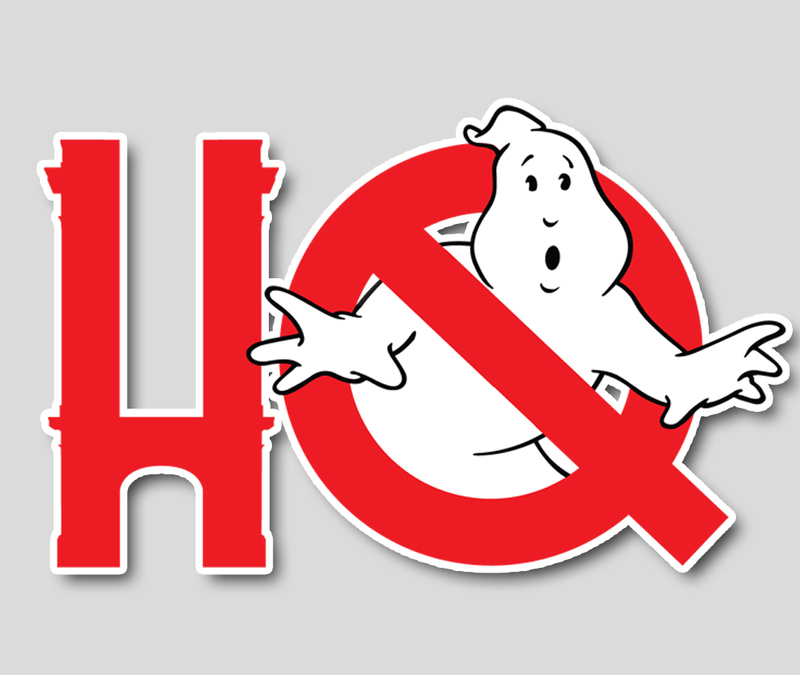 Entertainment Weekly exclusively revealed this morning that a new Ghostbusters 35th Anniversary edition steelbook is on the way this June… and there’s a familiar name amid the special features that will be on the disc! 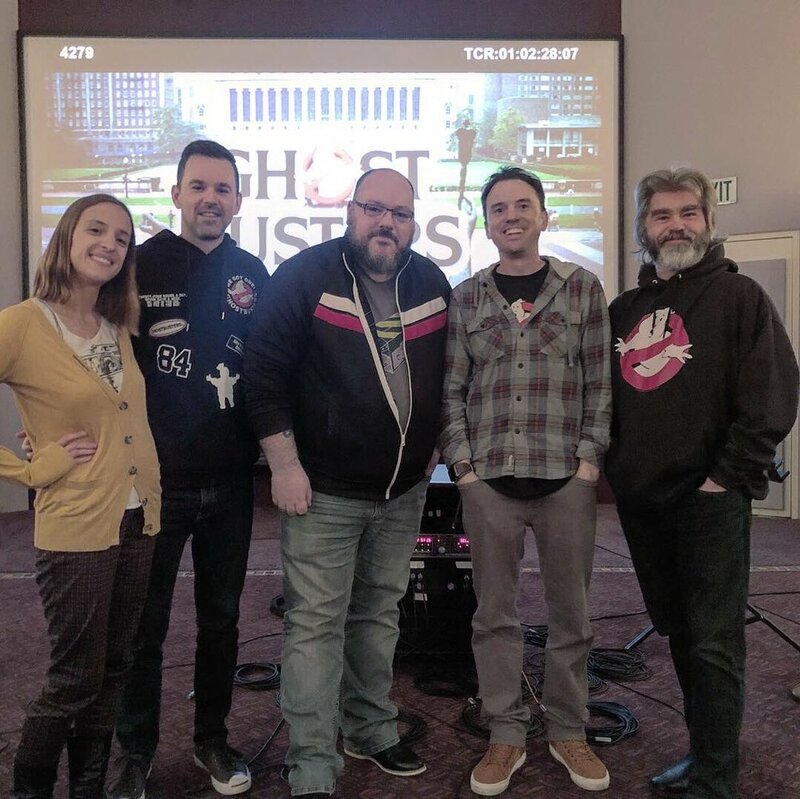 Indeed, I was fortunate enough to be asked along with my Ghostbusters Interdimensional Crossrip co-host Chris Stewart to join Eric Reich, Sean Bishop, and Ashley Victoria Robinson on a fan commentary track to play under the first movie! 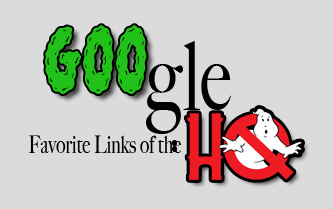 We really did our best to focus on fun trivia facts both among the production and the lore of the series, point out tiny details in the corners of frames that we’ve always admired, and took advantage of having Ghost Corps’ Eric Reich with us to confirm or debunk some long-standing Ghostbusters urban legends behind the production. It’s a fun track and we hope that you all will enjoy it! 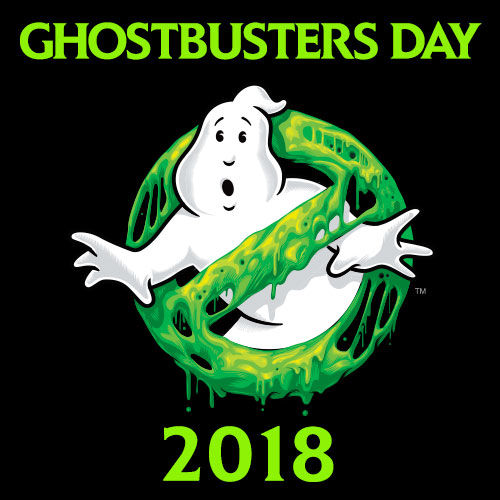 Here’s the rest of the details on the release, a visit to EW will give you a glimpse at a never before seen distributor pitch reel featuring Bill Murray and Dan Aykroyd in costume talking to theater owners! 6 Rare & Newly Unearthed Deleted Scenes, including the long-requested Fort Detmerring scenes! 1984 ShoWest Exhibitor Reel, featuring Bill Murray and Dan Aykroyd pitching an early reel of footage to theatrical exhibitors. Rare Unfinished Teaser Trailer – featuring the full commercial from the film!